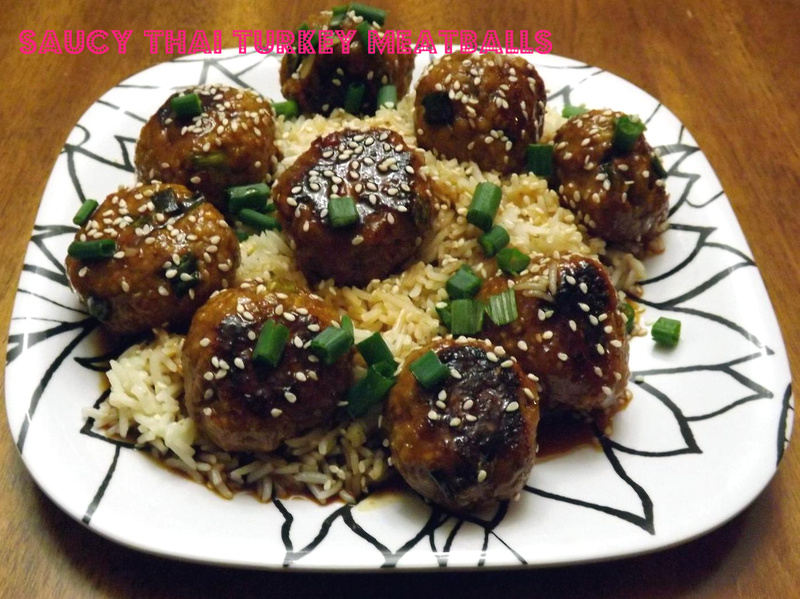 This entry was posted in Asian, Easy, Thai and tagged dinner, easy, entree, quick, Thai by Janet. Bookmark the permalink. Janet – That looks and sounds yummy! May I please have a plateful? Erin, go to Spice hunters. com. It’s easier than hunting them down in stores. And they have free shipping for orders over 25 dollars and believe me, it’s EASY to spend 25 dollars there lol. Try the Deliciously Dill seasoning blend too… it’s my absolute favorite!